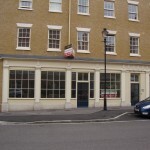 The property is located on the Duchy of Cornwall’s popular Poundbury development. 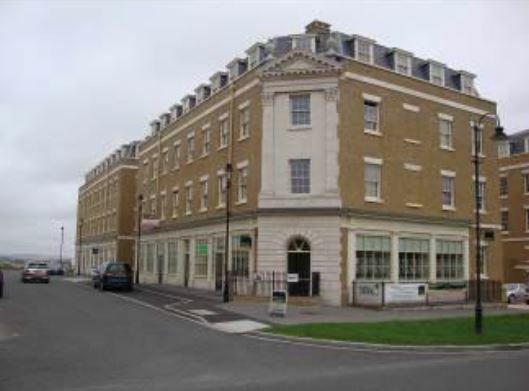 Poundbury is located on the western side of the County Town adjacent to the A35 bypass and approximately 2 miles from the town centre. 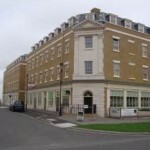 Poundbury is growing rapidly both residentially and commercially in response to healthy demand. It has already attracted a number of major employers and local businesses employing in excess of 1,200 people. There are already retail and food outlets on the development which will be further enhanced by this development with retail on the ground floor of Queen Mother Square. There is a twice hourly electric bus service into Dorchester from the Buttermarket taking 8 minutes to Dorchester town centre, or 10 minutes to the station. 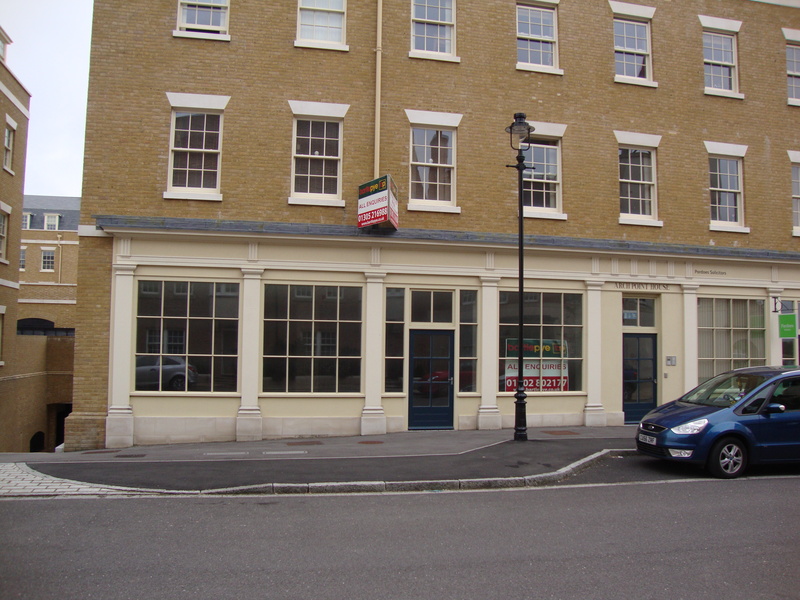 This is a new substantial development comprising 4 ground floor commercial units beneath residential. The accommodation is designed as open plan space available for fitting out to a tenant’s own specification. NOTE: All measurements are gross internal and have been taken from plan. VAT is applicable. Available either on new full repairing and insuring occupational lease for a minimum of 5 years or alternatively available on a virtual freehold basis. A service charge will be payable in respect of the upkeep, management and maintenance of the common parts within the building, the curtilage and there will be a separate Poundbury Management Company charge based on shares in Poundbury MANCO 3 Ltd. We would therefore urge all applicants to make further enquiries. The lease will be in accordance with the terms prepared by the Duchy of Cornwall’s solicitor. Each side will bear their own legal costs. Under Money Laundering Regulations, we are obliged to verify the identity of a proposed Purchaser prior to instructing solicitors. This is to help combat fraud and money laundering and the requirements are contained in statute. A letter will be sent to the proposed Purchaser once terms have been agreed. Once a letting has been agreed, the Landlord will need to approve the proposed Tenant’s references as part of the letting process. Goadsby will therefore make a non-refundable charge of £50 (including VAT)to be paid by cheque to cover bank charges and Goadsby’s administration fee. This does not form part of a contract or constitute a deposit in respect of any transaction. Appropriate references will be required from a bank, solicitor, accountant and two trade referees providing credit facilities. The taking up of references by Goadsby does not guarantee acceptance by the Landlord.